What is Rothko's Chapel in Houston all about? What is Rothko’s Chapel in Houston all about? What inspired the construction of the chapel? What can be see in the chapel? 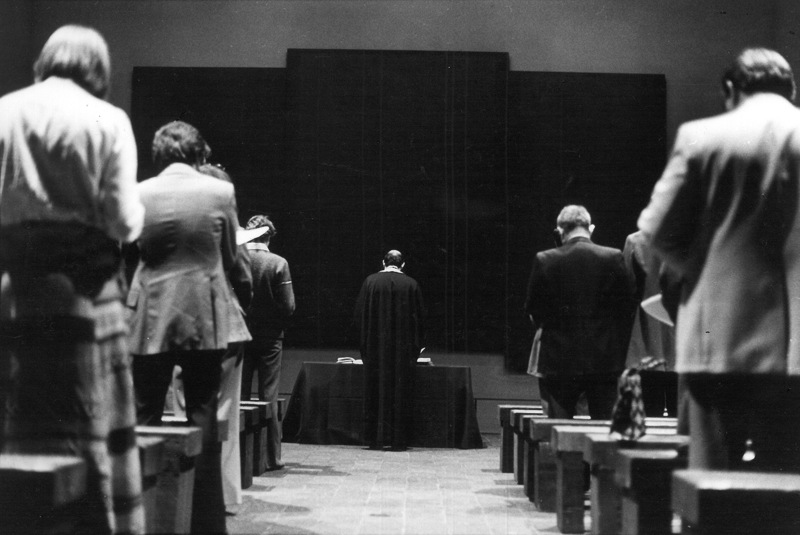 The Rothko Chapel has been providing a space for people in need of spiritual guidance and meditation since it was established back in 1971. 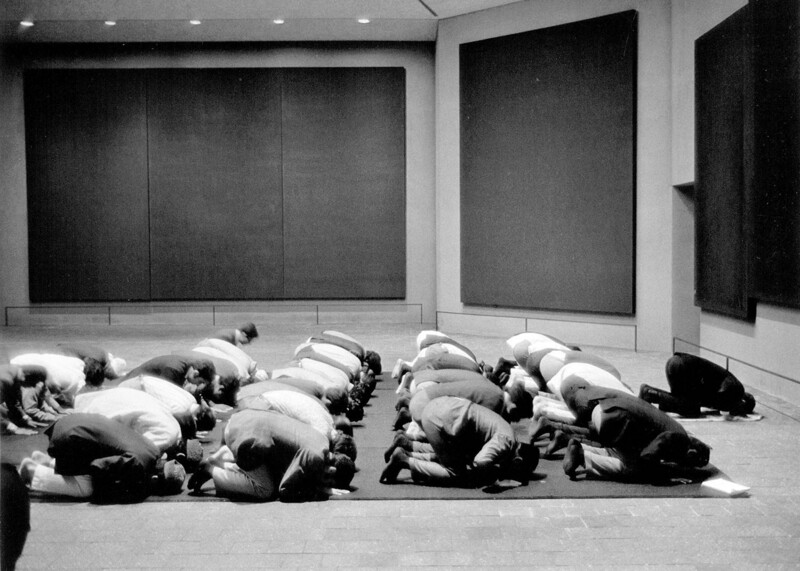 The Rothko Chapel was founded and dedicated as an intimate sanctuary that was open for anyone of any religious or spiritual belief by Houston philanthropists Dominique and John De Menil1. The Menils, who were well-known Catholics, were inspired to establish the chapel after they received advice from a friend known as Rev Marie-Alain Couturier, who believed that modern artists could revive forgotten sacred art. The Rothko Chapel sits next to the campus of the Menil collection2 and has been open to the public almost every day since it was established. Since it was opened by two founders, the chapel has hosted world leaders and people from all walks of life in its halls. The Rothko Chapel has and will always be an epicenter for civil rights activists and the more than 10,000 people from all over the world that visit the chapel grounds each year. There is plenty to see and do while at the chapel. The interior contains 14 murals that have been created by renowned artists such as Howard Barnstone, Phil Johnson, Eugene Aubry, and of course, Mark Rothko himself. The Rothko Chapel is also the official home of the Oscar Romero Award, which recognizes courageous grassroots work relating to human rights advocacy. 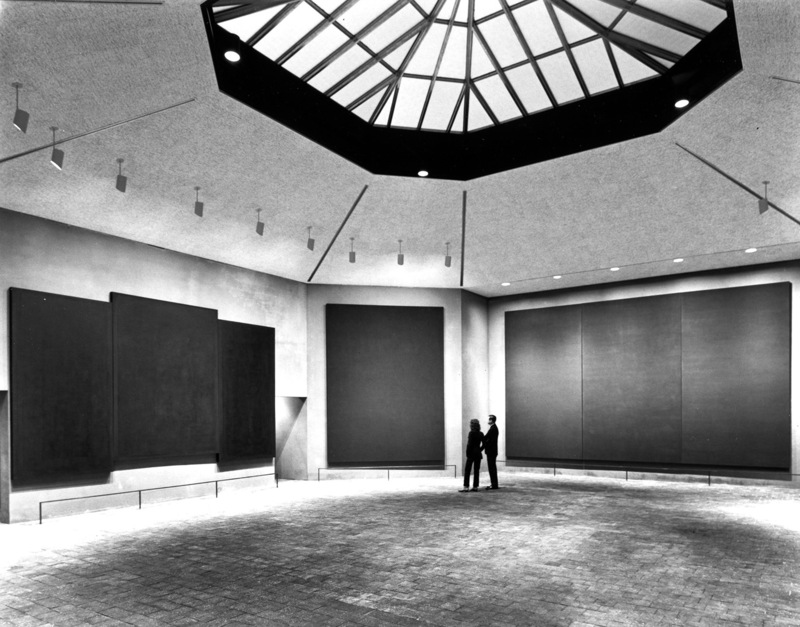 Although a number of artists and architects have helped to shape the reputation of the chapel, Mark Rothko played an invaluable role in ensuring that the chapel was well known in the local community and consequently in the globe. It is because of Mark’s efforts that the chapel was designed in the shape of an octagon inscribed in a Greek cross. Some of Rothko’s art that is still on display in the chapel includes 3 triptychs on one wall and 5 other walls display single Rothko murals. At the beginning of 1964, Rothko started painting a number of black paintings containing dark hues and texture effects. The hues of the black paintings vary depending on the light intensity of that day so the paintings are different for every visitor that experiences them. According to Rothko, the subject of most of his dark paintings was human emotions expressed in the different color values that Rothko developed from layered pigments. 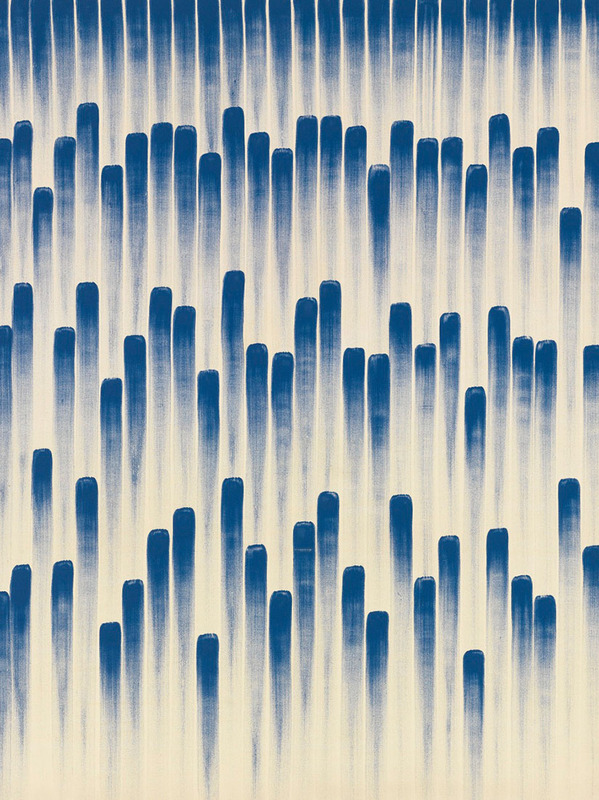 The end result of his paintings is a deep, provocative and charged feeling that forces audiences to examine their emotions in turn. Because of their simplicity and beauty, Rothko’s paintings at the chapel have been known to move people to the point of tears, which speaks to the artist’s talent. The Chapel is generally open every day of the year from 10 am – 6 pm. 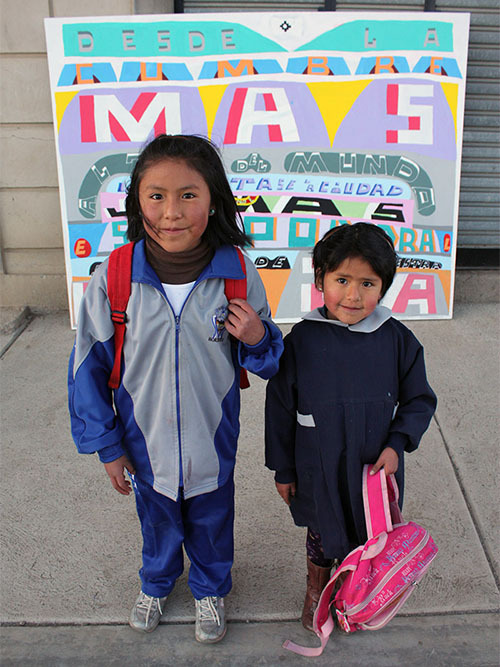 On occasion, it closes to the general public for programs and private services. Please check today’s hours and calendar before your visit. Free street parking is available on Yupon, Branard, and Sul Ross streets around the Chapel. Visitors of the chapel are also welcome to use the Menil Collection parking lot located at the intersection of Mulberry and West Alabama streets. The Moran Parking Garage at the intersection of Graustark and West Alabama streets on the campus of the University of St. Thomas is also available for parking for $5 per car. All images by Rothko Chapel/rothkochapel.org unless otherwise noted. 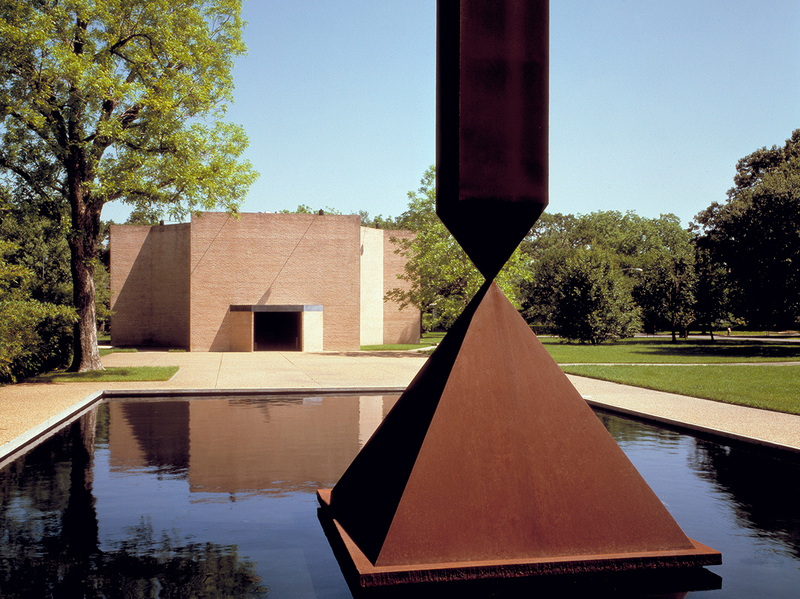 Home > Architecture > What is Rothko’s Chapel in Houston all about? Posted on December 26, 2017	in the category Architecture, Painting and tagged Architecture, church, Mark Rothko, pain, prayer, religion.